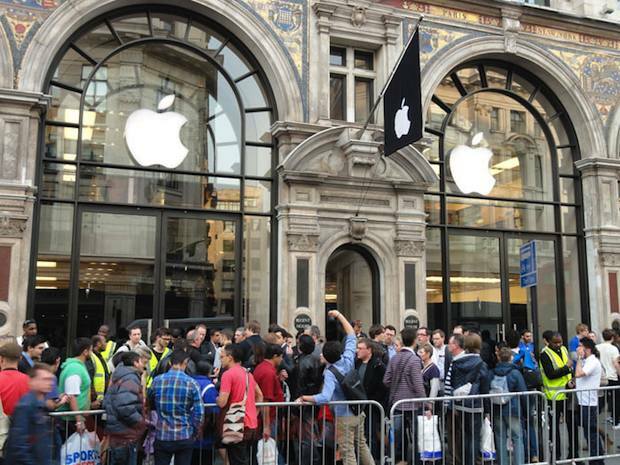 Believe it or not, lines are still forming for iPad 2. Nearly anytime a store gets a shipment, they sell out within an hour or two (if you’re still looking, check iPad 2 stock at stores in your area) . Amazingly enough, this is going on around the world, as demand is far exceeding supply. What does this mean for sales numbers? Is Apple selling more or less than expected? How many iPad 2’s has Apple sold? At this point, it’s a guessing game. So far we’re left to analyst opinions, with some upwardly revising their sales forecasts. Charlie Wolf of Needham and Co (via AppleInsider) says that “the launch of the iPad 2 so far exceeded our expectations that it was evident our 2011 and 2012 shipment forecasts were dramatically low.” In Wolf’s case, he predicts that Apple will sell 30 million iPad 2’s this year, which is 10 million higher than they originally expected. With availability as constrained as it is, 30 million iPads a year doesn’t sound that outrageous to me, it might even be higher. Apple has remained silent, but with constant sell outs and lines forming around the world, it isn’t much of a stretch to assume sales have been through the roof. The soonest we may hear some numbers from Apple could come on their Q2 FY11 conference call this April 20. The call starts at 2:00pm PST and you can listen live on Apple.com’s investors page. How many have been sold? From where I’m standing all of them!! I cant get one anywhere. Same situation here, it’s really frustrating. Unless you can go to a store at 8am you don’t have a chance right now. I think a million+ have been sold on the first weekend alone. I guess that iPad 2 was not successful as Apple expected. It does not mean that you can go to buy one without standing in line, but it means that it is not that much high apple had thought. anyway it is unique product, amazing and no capable competitor visible till 2012.